It is very easy for incorrect facts and wrong stories to develop. 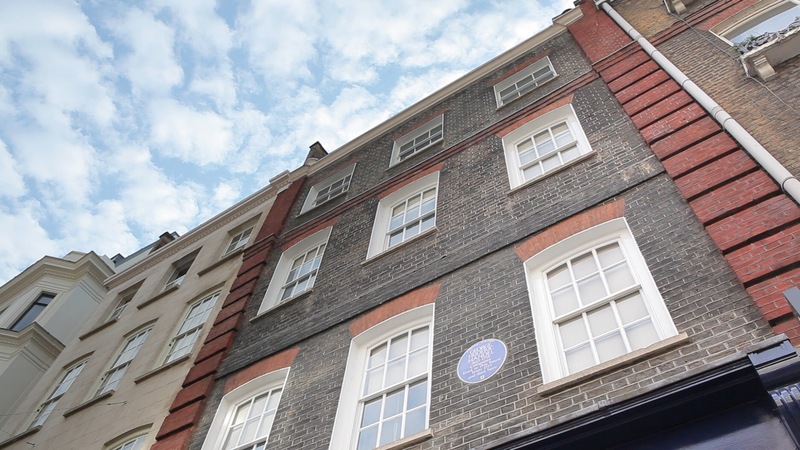 An interesting one was a story in the Evening Standard this week about blue plaques. As you will see the story itself wasn’t about Hendrix but of course it opened with reference to our most famous pairing. A wonderful friend to Handel House Aly Mir, who does brilliant walking tours around London as well as Hendrix tours here at the museum, wrote in to correct the article. He explained that The Wind Cries Mary couldn’t have been written in the flat as it was released about 18 months before Jimi moved to Brook Street. Aly is extremely conscientious and took the time to send a correction, and to their credit the Standard did publish it. But had he not it could all too easily become urban myth. Someone the other day pronounced to me, as a matter of fact, that Hendrix died of a heroin overdose. Of course he didn’t, whilst the exact cause of death is a bit murky it definitely wasn’t anything to do with heroin. I am constantly correcting the fact that he did not die here at Brook Street. But these supposed facts just fly around unchecked. Hopefully our small homage to Hendrix will manage to set some of these myths straight. Check out information about Aly’s tours here.